Koalas are hugely popular on the internet, but they are dying out in large areas of Queensland and New South Wales, and in decline almost everywhere else. Wild Koala Day, May 3 was started to address this. Echidna Walkabout and our linked Not For Profit Koala Clancy Foundation believe that people need to connect koalas with their habitat in order to protect them. Promoting them as living soft toys, in captivity, being cuddled and petted by humans, just isn’t helping koala conservation. 1. Plant a tree. Koalas need new habitat to replace what’s been lost and help them deal with the rising temperatures, drought and bushfires brought on by climate change. 2. Protect a forest. Exisiting forest is critical, and native forest logging must stop if koalas are to have a chance. You can protect a forest by only buying recycled paper, refusing to buy house built on land recently-cleared, and by protesting against forest clearing. 3. Petition a politician. Politicians make laws, and their laws can make or break our wildlife. They believe that wildlife doesn’t matter to Australians – and the only way we can change that is by emailing, calling and writing to them. Also post a wild koala photo on May 3 and tag #wildkoaladay. 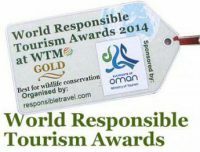 Please don’t post a photo of a koala in a zoo, wildlife park or captive situation – those get enough attention already! Saturday April 29 to Sunday May 7: Avalon Airport. 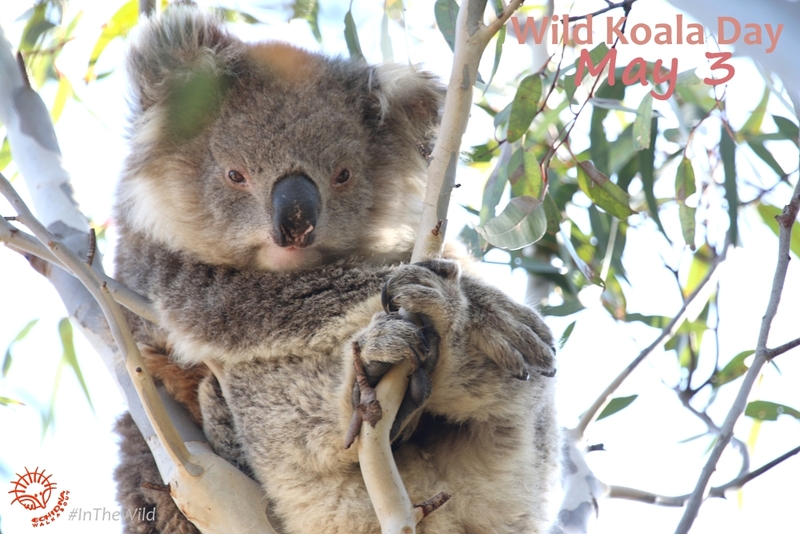 Free Wild Koala Photo Exhibition; Kids Activities; Meet the Experts.